iMac Pro in Home Office Mockup. Realistically rendered scene showing an iMac Pro on a desk. PSD file with fixed background, but also with smart object. 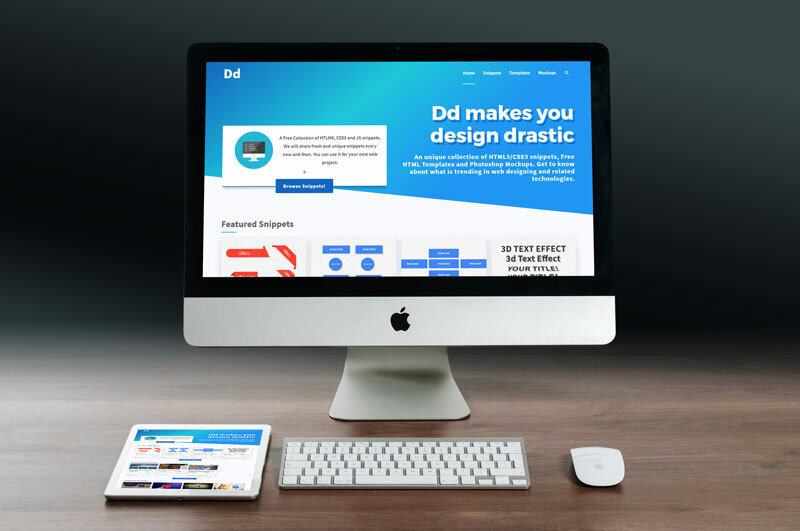 This bundle features flat design mockups of the website in iMac and iPad. This mockup ideal for Responsive web design showcase.